If you are reading this you probably already know Bonaire is “Diver’s Paradise.” The reefs begin right at the water’s edge and surround almost the entire island. Shore diving made easy! 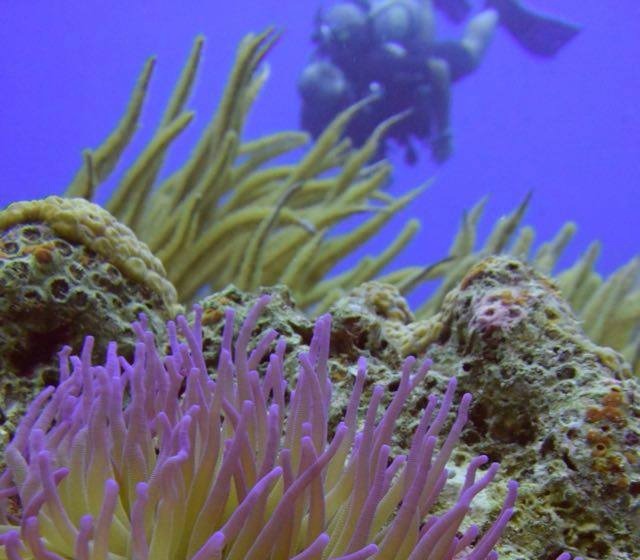 Because most dive locations are shore dive sites with fairly easy access, SCUBA enthusiasts enjoy use of the Bonaire National Marine Park 24/7 365 days per year! No waiting for other passengers on a boat (unless you want to of course!) no stress, just gorgeous reefs, and hours of enjoyment. Plus Bonaire’s coral reefs are among the healthiest and most bio-diverse in the Caribbean. The Bonaire National Marine park (the waters surrounding Bonaire and Klein Bonaire) consists of over 6700 acres of fringing reefs, seagrasses and mangroves which are home to virtually every species of hard and soft coral found in the Caribbean and more than 300 species of fish. Because the reefs are fringing reefs, shore diving (as opposed to exclusively doing boat dives) is what Bonaire is famous for. 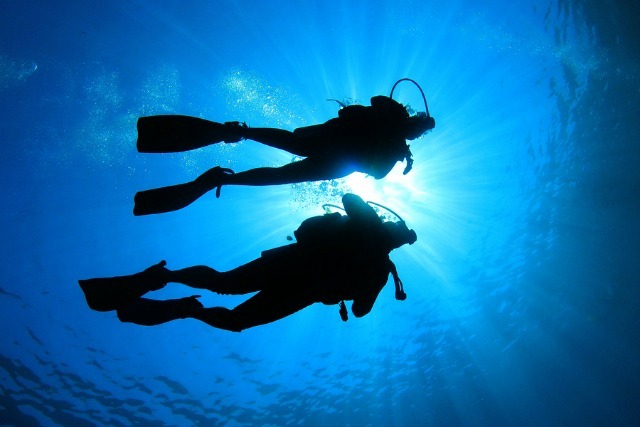 Scuba divers have the luxury of choosing the dive site they want, when they want. Divers simply load tanks into their car or truck and drive to the nearest site – often within two or three minutes of where they are staying and never more than 30 minutes away. 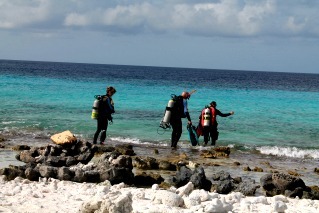 Bonaire: The home of diving freedom! Scuba diving vacation on Bonaire from Yann Faure on youtube. To get an idea of what’s in store for divers check out this fascinating beautifully edited footage mainly below the surface in the Bonaire National Marine Park; coral, turtles, sharks, trunk fish, angelfish, bait balls, wreck dives, night dives, barracuda, green moray eels… With a few gorgeous shots of what’s happening on land as well: donkeys, turtles, iguanas, flamingos, the salt factory… Beautiful Bonaire! Diving, diving and more diving! 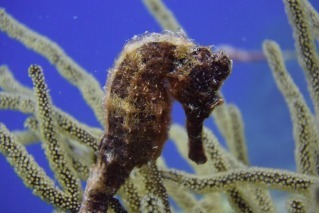 Another incredible part of diving Bonaire is that you are in good company. In case diving three or four tanks in a day isn’t enough for you, there are numerous opportunities to meet others who are just as scuba obsessed as you. Take courses to up your level, go to seminars and film nights, meet the experts and in all ways with no pun intended, fully immerse yourself in the world of Bonaire SCUBA diving.